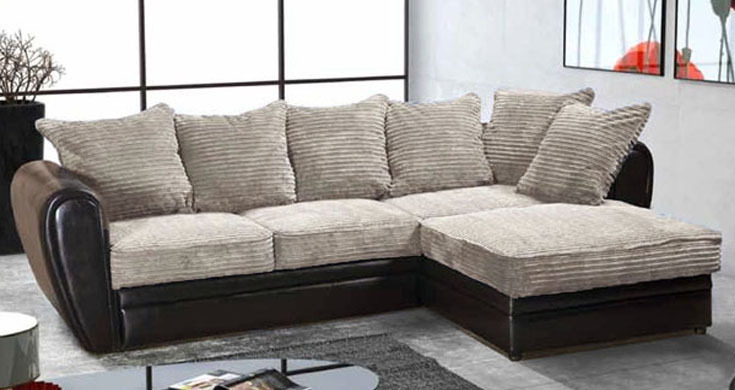 Here is our Arly Corner sofa bed, In addition to being modern and stylish, the Arly Fabric Corner sofa has the added functionality of converting into a double bed, making it a multi-functional furniture item for your home. Available in grey/black and mocha/brown, also available as a left or right corner. Order the Arly Sofa bed today and make your living room versatile for socializing and sleep overs! For more than half the price! A simple pull out function and a storage facility.